Free Magazine Subscription: "Logistics Management"
Is packed with timely insider information that you can use to better manage your entire logistics operation. Peerless Media will occasionally send you subscription, editorial, marketing and research email messages. With each message you will have the opportunity to opt-out of receiving future emails from us. 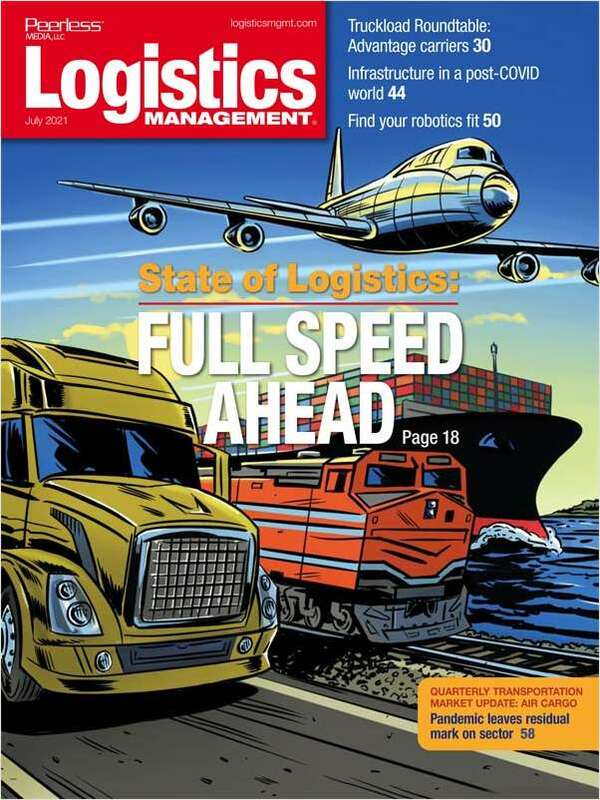 Do you wish to receive a FREE subscription to Logistics Management magazine?